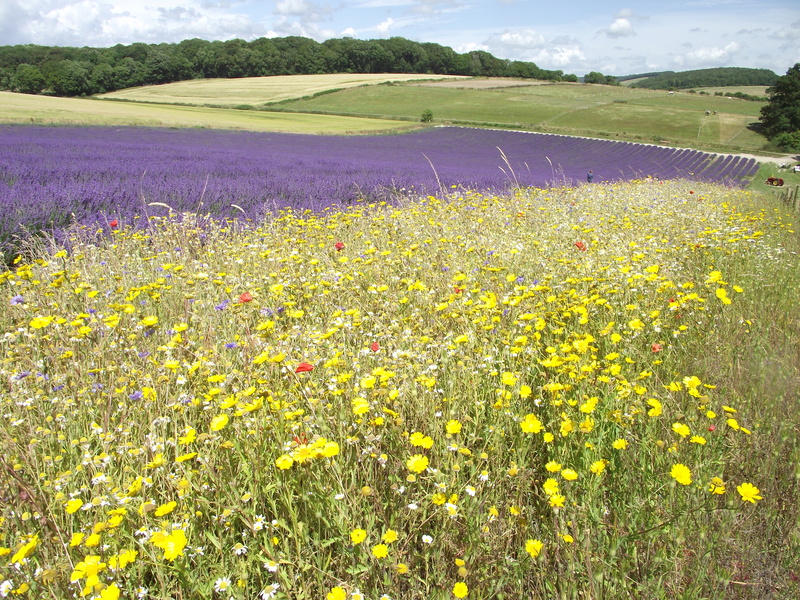 At our April meeting local farmer Andrew Elms gave a very enjoyable talk about his farm, Lordington Lavender. As a result he arranged a special open day for us earlier this month. 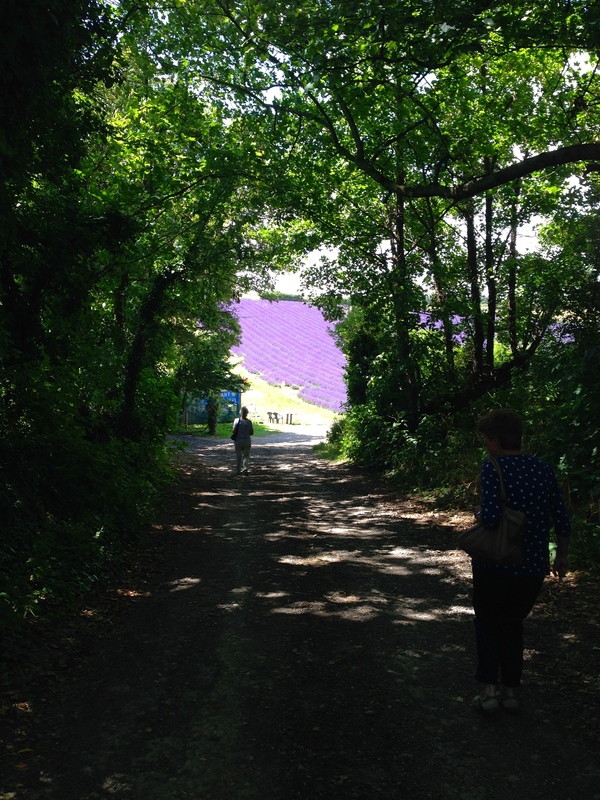 The farm is in the heart of the green countryside, so to suddenly come across a field of lavender is quite stunning. 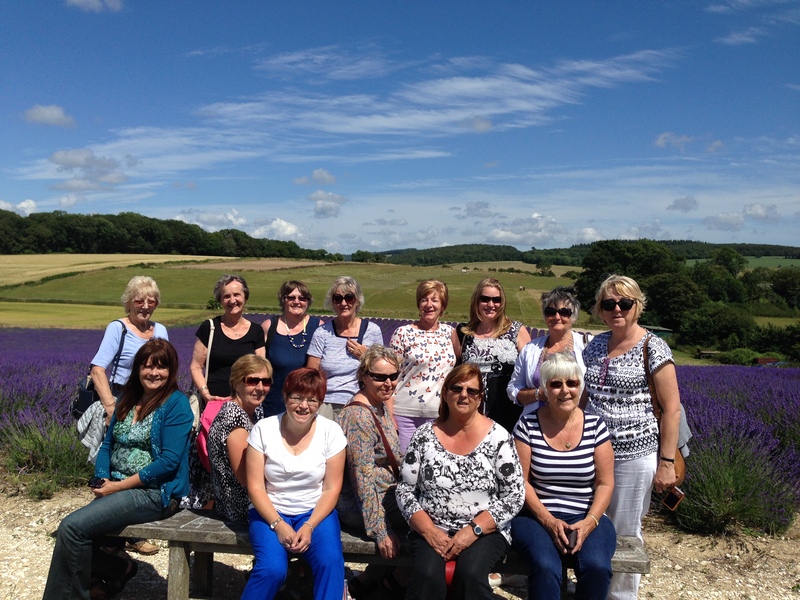 Andrew gave us an interesting introduction and then we were free to wander along the rows of lavender and enjoy the views on what was a perfect Summer’s day. At the end of our visit we enjoyed a nice cup of tea and delicious cakes provided by the ladies from the Inner Wheel charity. There are other open days for the public, which are sadly finished for this year, but do look out for them next year as this is a visit highly recommended. Our Karen does it again!